Japanese language service provider (LSP) Rozetta Corporation released an update of their consolidated financial results on January 12, 2018. The figures released were for the first three quarters (March 1 to November 30, 2017) of their current financial year (FY), which ends on February 30, 2018. Revenue increased by 5.8% over the same period last year to JPY 1.49bn (USD 13.4m), but the company incurred a net loss of JPY 17m (USD 0.15m) during these nine months. In FY 2017 full year revenue was JPY 1.9bn (USD 17m) and their net profit was JPY 169m (USD 1.51m). Rozetta was founded in February 2004 to conduct machine translation (MT) research and development (R&D). The company listed its shares on the Tokyo Stock Exchange in November 2015, declaring at the same time a 10-year goal to create a fully automated translation device by 2025 in order to “liberate Japan from the burden of its linguistic handicap”. The report also said that in order to meet their 10-year goal, they have made MT a top management priority and will be making significant increases in R&D investment. Although the company wants to achieve fully automated translation as a core product, looking at the breakdown of the company’s performance by business segment, this target may take a while to become reality. 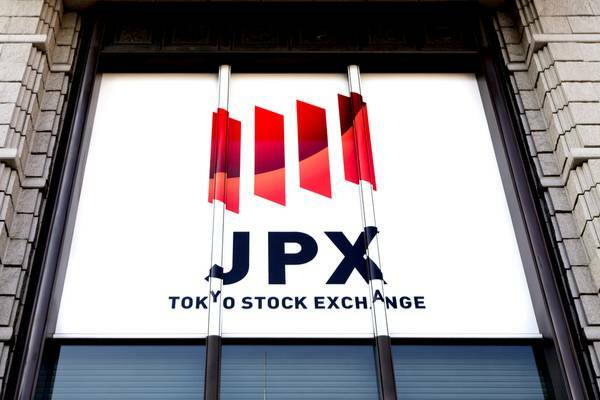 The company is divided into five business segments, of which ‘translation and interpretation’ still accounts for the majority of revenue at JPY 669m. The MT business contributed about JPY 223m to the top line, whereas their computer aided translation (CAT) tool called ‘GLOZE’ – which combines human and machine translation – recorded sales of JPY 307m. Profit margins for translation and interpretation(10.6%) were more than double that of the MT and Gloze segments, which were only about 4.2% and 4.5% respectively. Rozetta also has a corporate training segment that made revenues of JPY 191m and profits of JPY 33.4m during the nine months covered in this report. Leveraging off their October 2016 acquisition of Conyac, Rozetta launched a new crowdsourcing business segment on September 28, 2017, which brought in sales of JPY 144m but made a net loss of JPY 67.5m. The company announced the 100% acquisition of GMO Quicktranslate – an online translation service provider owned by Japan’s GMO Cloud Group – on November 30, 2017 for JPY 120m (USD 1.08m). Rozetta said in this financial report that it acquired the company for its resources and know-how on crowdsourcing, which will help to speed up the development and promotion of its T-400 solution.